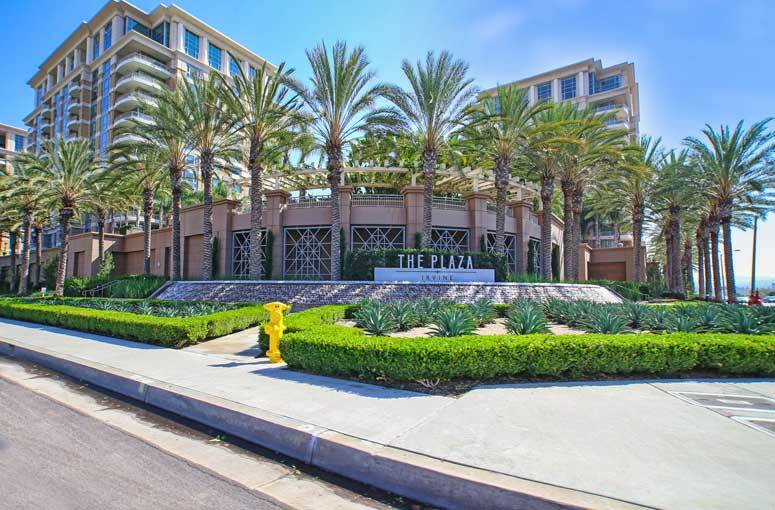 The Irvine Business Complex is a small group of condo buildings located west of the 405 freeway and to the city limits of Newport Beach. The area is known as the business district for the many office buildings located in this area. Condos located in this area are typically in high demand due to the short commute time to work. Many of these buildings offer a wide range of amenities to attract the busy professional. Some of the buildings include the Irvine Plaza, The Marqueee at Park Place, Central Park West and the Watermarked condo building. Please don't hesitate to call us with questions regarding any of these buildings and any of the condos listed for sale.